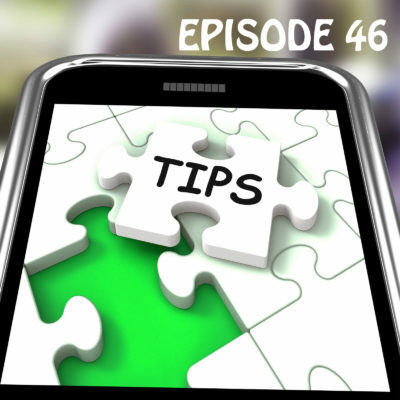 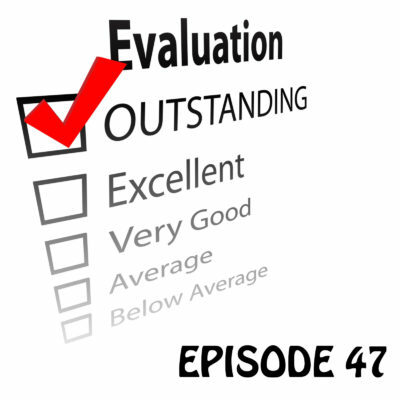 YCBK 52: Test Prep: Online, One-on-One, or Group? 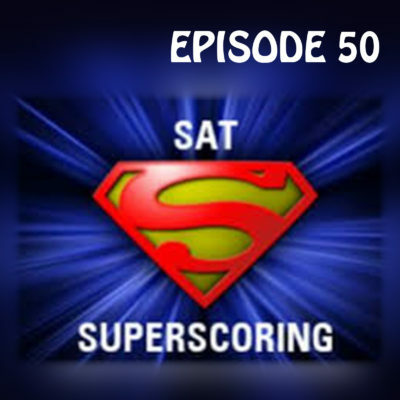 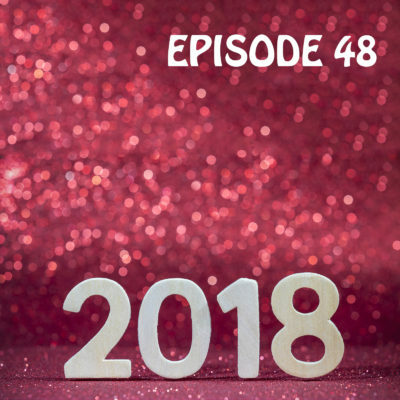 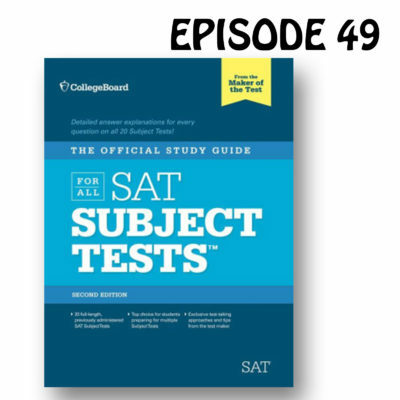 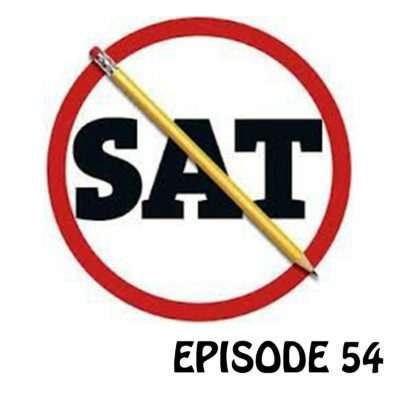 YCBK47: What is a Competitive ACT or SAT Score? 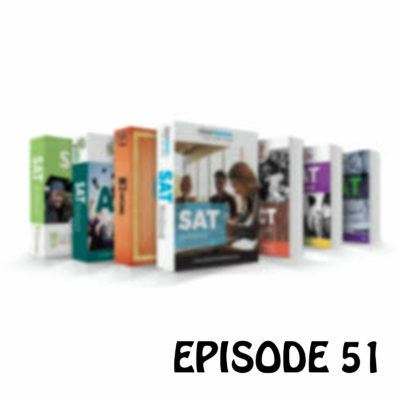 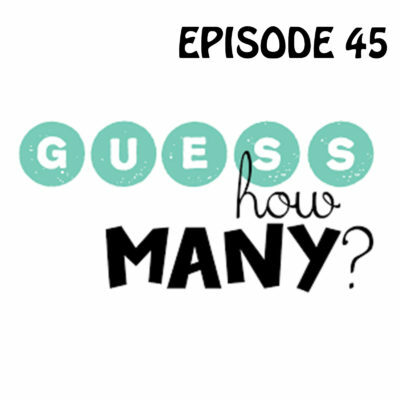 YCBK45: How Many Times Should You Take the ACT or SAT?